Do you ever consider your company, operation and responsibilities and think "What if I had access to experts who could increase my production speed?" If you did, what could you accomplish? Do any of these other issues sound familiar? "I could use assistance with forecasting." "I wish I had help with supply chain management." "I need a second set of eyes ensuring reliability." "I wish I had access to certified engineers." They sound familiar to Swagelok Southeast Texas, because our clients have relayed those concerns to us for years. And we've been listening. Charbonneau Industries is just one example of how we were able to provide help in those areas, and fuel growth. Charbonneau Industries, or Ci, is a brand-neutral master distributor and integrated supplier of engineered products and services. Its focus on quality and responsiveness through a unique stocking strategy has propelled the company’s growth. 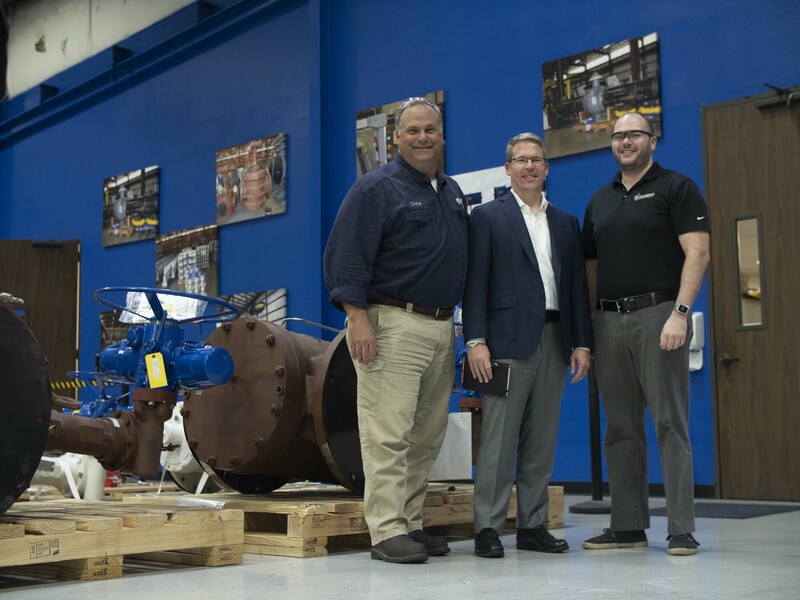 When Swagelok Company’s FKB series ball valve was first released, an oil and gas industry customer possessing decades of experience with our products—Santiago “Chili” Gomez, founder and president of Ocean Edge Services, Inc. (OES), in Houston—tried to make it fail. He pushed the product to its limits. It would not fail. Chili was battle-testing the Swagelok component because he was thinking of putting it to use in a high-pressure subsea application where failure was not an option. Swagelok came through for him—once again—and he standardized on the product. Chili’s razor focus on quality is rooted in his desire to always deliver safe and reliable solutions for customers. “Every project has your name on it,” Chili reflected. Fast forward to today. 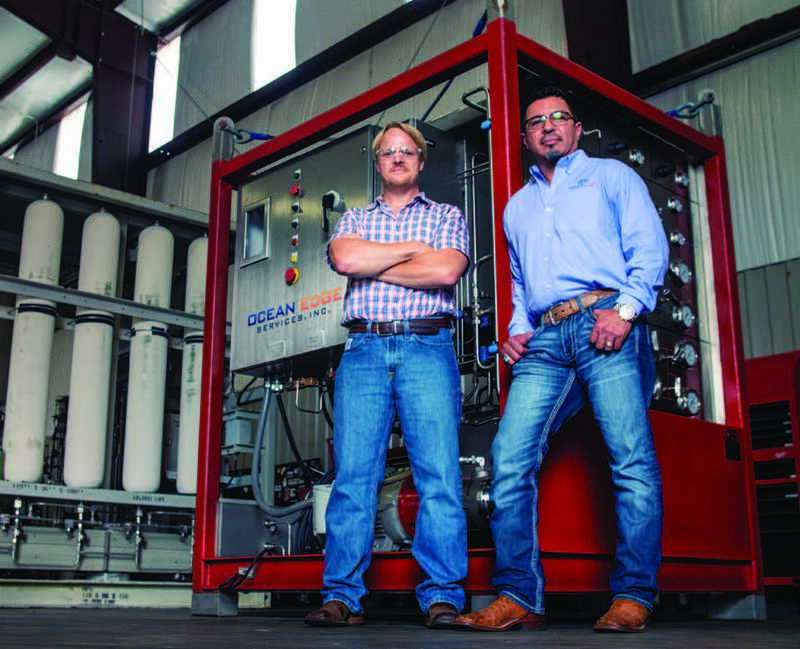 Chili is about six years into his own venture after devoting 20-plus years of his career to global product and services companies in the oil, gas, and process industries. You are leaving the Swagelok Southeast Texas site for the Swagelok corporate site. For additional assistance, please contact your local Swagelok Distributor at 281-422-3533.